One of the biggest challenges in workforce planning is forecasting the workforce of the future. How can you accurately predict the workforce you are going to need in order to achieve your goals? Get your strategy straight. Please see last week’s post on this topic. Keep the time horizon short. A common mistake in workforce planning is to try to forecast too far ahead. 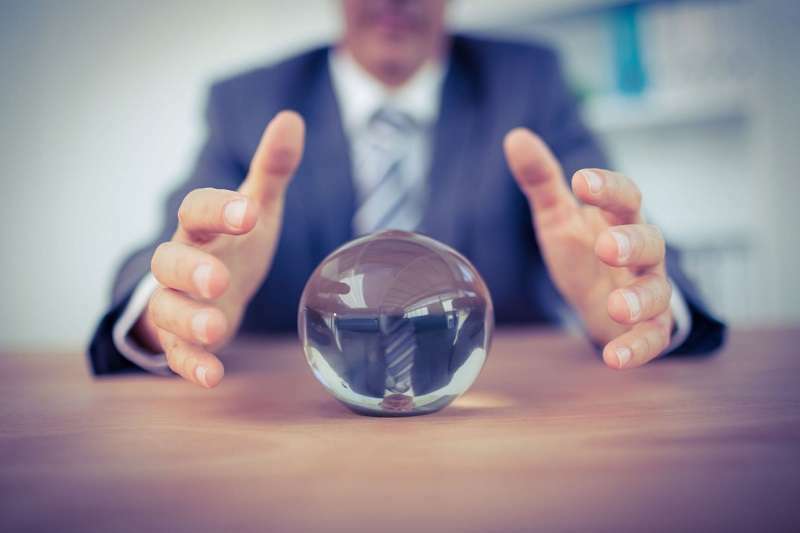 Research suggests that organisational forecasts can be 30% wrong on average. If you forecast too far ahead will be investing effort in something which is impossible to get right. We recommend a time horizon of 2 to 3 years. Actively involve your people. The best way of getting accurate forecasts is to empower each business unit to build their own forecast. Set the ground rules for the exercise – say budget parameters – give them an agreed format for the forecasts, including time horizon and that each business unit to produce a draft. Business units tend to get this stuff right far more often than central corporate teams, and they really care. Choose your level of “granularity”. Do you really need these forecasts to be down to the individual salary points of each employee? We often find that workforce planning is easiest to do in a matrix format, with employee type (e.g. accountants) differentiated by rough levels of seniority, e.g. low, medium, high. For most of our clients this does the job, it is far simpler to do and will allow the financial modelling which people typically want to do in such an exercise.